Driverless Cars – Saviours Or Scourges? Are driverless cars just round the corner, or miles down the road? 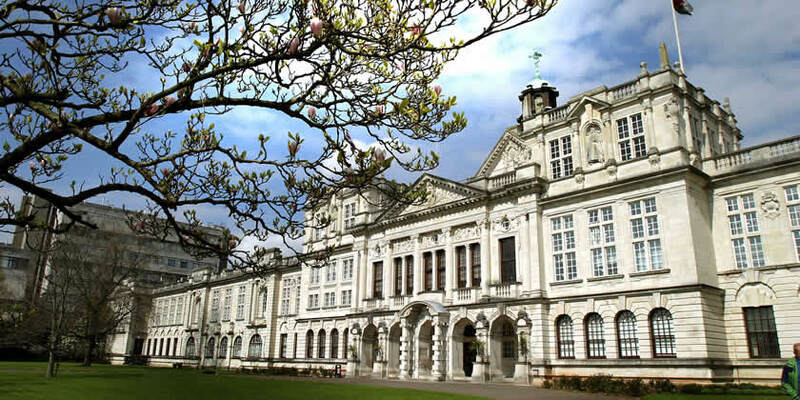 A Cardiff University event later this month will bring sceptics and supporters together to explore the future for autonomous vehicles. Leading doubter, author and former Labour MP, Christian Wolmar, believes driverless cars may simply create more congestion and pollution. But Professor Simon Gibson CBE, Chief Executive of the private, global investment management firm Wesley Clover, will argue autonomous vehicles can change perceptions of vehicle ownership and modern living. And Robin Gissing, Innovation Technologist with Heathrow Innovation Team, will explain why the airport put automation at the heart of its strategy for Terminal 2 in 2014. Professor Lorraine Whitmarsh, from Cardiff University Transport Futures Research Network, said: “Our event aims to get to the heart of the debate on driverless cars. “Advances in technology and people’s changing perceptions, mean travel around the UK could dramatically change. This will affect how we move people, services and goods, creating a new ecosystem of mobility. The shift will affect far more than automakers—industries from insurance to health care and from energy and media, will have to reconsider how they create value in this emerging environment. Christian Wolmar argues autonomous cars are the wrong solution to the wrong problem. His book, ‘Driverless Cars: On a Road to Nowhere’, sets out the technical, legal and moral problems that obstruct the path to a driverless future. The event - Future Mobility: Autonomous Vehicles – takes place at Cardiff University Main Building, VJ Gallery & Wallace Lecture Theatre, Park Place, Cardiff, CF10 3AT on Wednesday 26th September at 5.30 pm. To register, click here. © NEWS.WALES 2019 | News.Wales was established in 2016.